The team at NGS would like to wish all of our clients & suppliers a very Merry Christmas for 2016. We hope you’ve had a prosperous year & we look forward to working with you all on some exciting new projects in 2017. 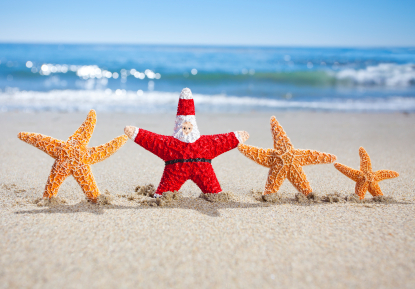 Our offices will be closed from Thursday the 22nd of December & we’ll be reopening on Monday the 9th of January.